Happy Tuesday, Soulsters! Tuesdays are always great for music lovers, especially since this is the day that new music comes out. 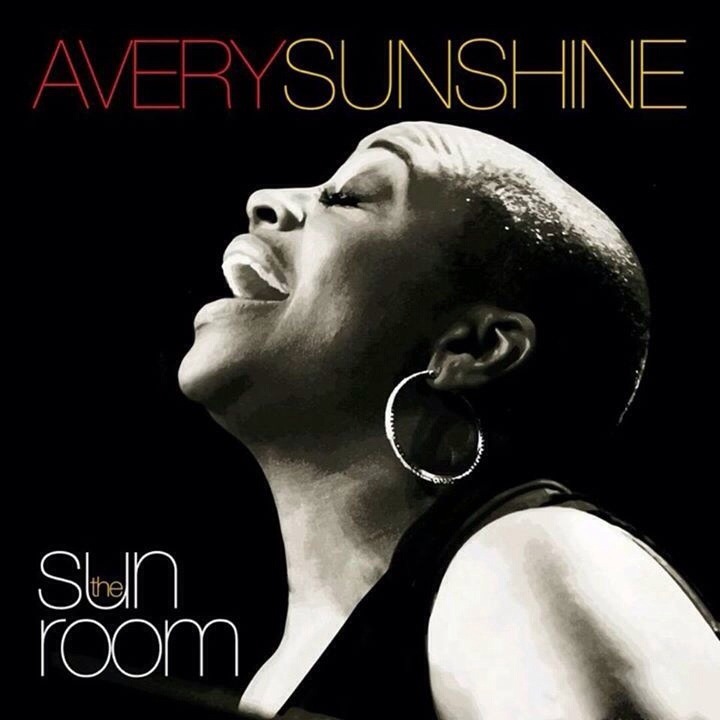 Singer, songwriter and pianist, Avery Sunshine has released her highly anticipated new album, The Sun Room today! Ever since I saw her live here in Atlanta many times sharing the stage with artists like Rahsaan Patterson, Anthony David, Eric Roberson, etc. I have been drawn to Ms. Sunshine’s stage presence and exuberant personality while performing. The woman can SANG and she is so happy and it shows in her music. Sun Room is now available on iTunes, Amazon, Walmart, and locally here in Atlanta at Moods Music. Check out the video for the lead single, “Call My Name” below. Go get this album and support great music! 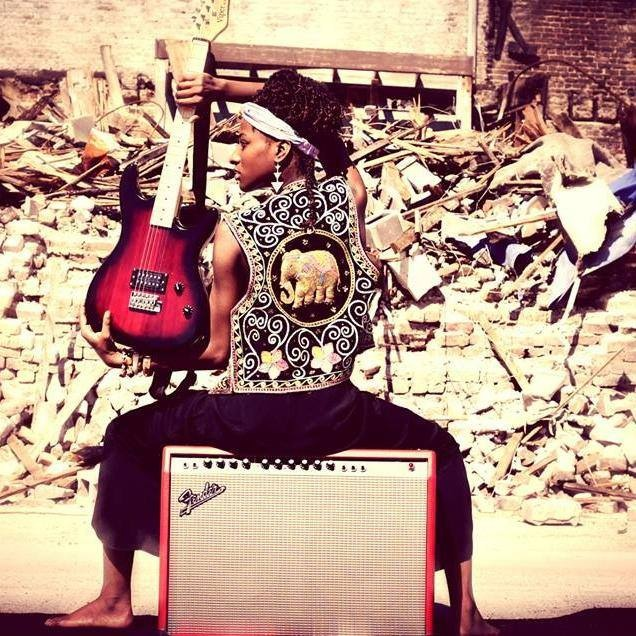 Check out Avery Sunshine’s website here!